Here is some old game projects from 2001-2004, most of them are unfinished but still playable do. Myster Muszel, Heliforce, Madlocnoid and more. 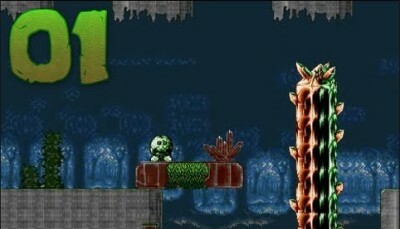 Myster Muszl 2 is a continuation of first part of the game. Your main objective is to reach the right side of the stage. Game is in polish language. ​Oscar Forever is abandoned game project from 9.10.2003 year. When I started creating this game project I was based on the famous game from the Amiga-Commodore platform under the same title "Oscar". You main objective is to collect oscar faces. 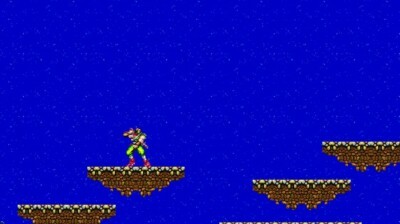 Game contains only one stage without any game over screen, title screen, intro etc. I've added some descriptions into game to make it easier to enter the stage. I've never finished this game. I've made only all platform engines/map engines. Another unfinished game project, started in 2003 year by me. I've finished only a few levels and bosses. 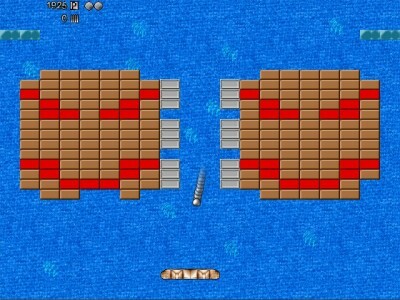 The main feature of the game is ship and pilot selector. Every ship have it's own adjustable arsenal. 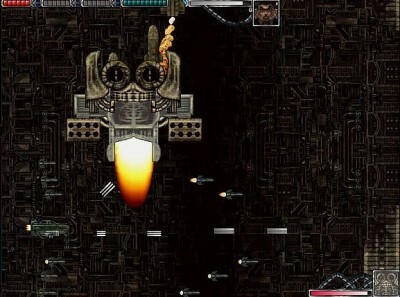 My first and only arcanoid game project from 2001 created on PC. Fixed in 2002 year. 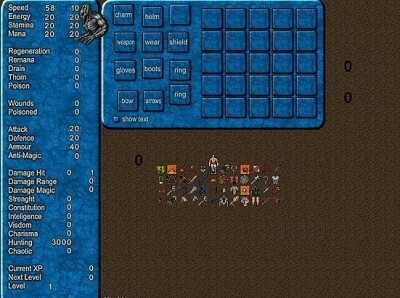 Collect Bonuses, use mouse to control bat. 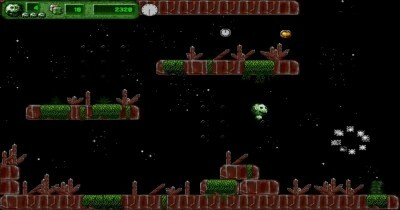 Counce ball using bat and destroy all bricks on the screen. 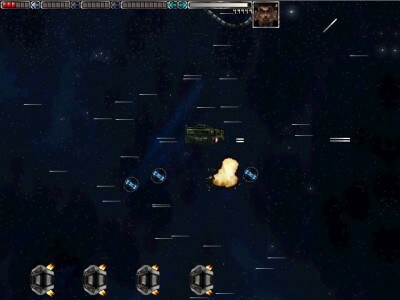 Heliforce is a game project dated to 1.9.2004. 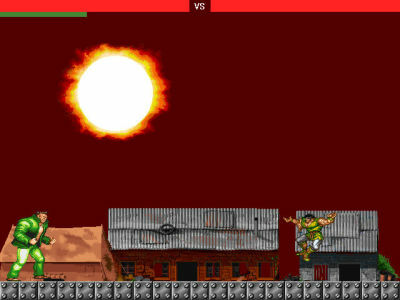 This is a war game where you will control battle coppter and heavy battle tank or as a alone soldier. You'll penetrate enemy bases. Many upgrades, over 30 upgradable weapons. This is alpha version. I've added some descriptions to make easier to navigate. 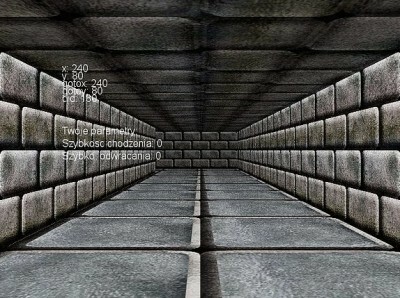 Small unfinished platform game project from 2002 year. Polish language. Ninja Testicles Deluxe (translated title from polish to english). 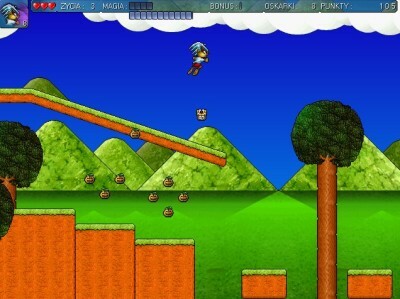 A funny small platform game, created from boredom, and as learning project in Klik and Play. An old game project, one of the first of the firstest, almost at the beginning of my Game making adventure in 2001 year on PC. Game at the beginning was created at Click'n Play program, in the following Buziol Games activity project was converted to The Games Factory. Oldies Game projects - but still playable... or nor? Punch War (Bijak War). 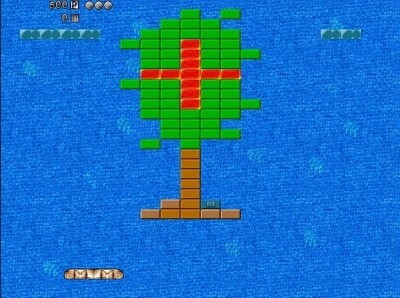 A game created in free time by boredom. Use Z, X, C, A, S, D for attack. 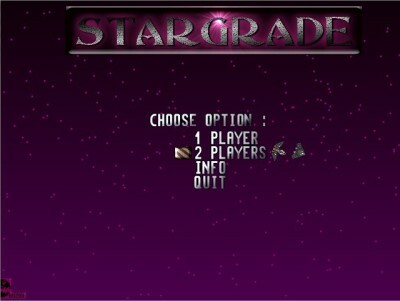 navigate mouse on title screen to start the game. 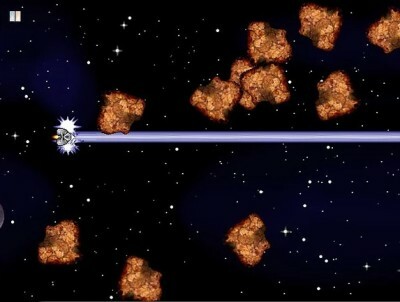 My early game project from 2003 year. This was the earliest projects and ideas of the game defender idea. You main objective is do defend base. Yean! 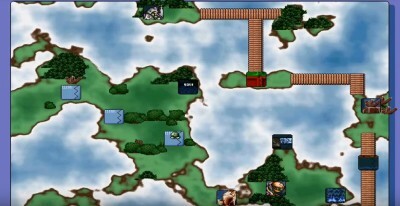 Is a proalpha game project from early 2003 with interesting fresh look to the platform mouse movement. Use left mouse button to give the destination moving. Hold right mouse button to increase height of jump. My first step to 3D games creating. 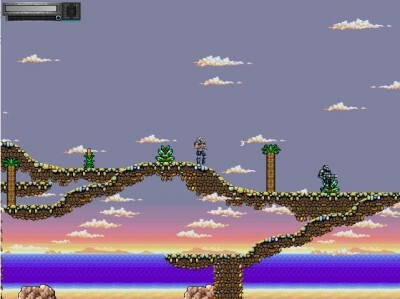 I was thinking about creating game similiar to Hired Guns game, created by DMA Design on Commodore / Amiga and PC systems. Use arrow keys for moving. 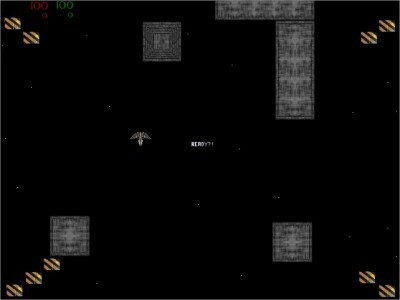 A never finished small shooter game project, created in my early stage of Game Maker language learning process in 2004 year. Creating this game took me something about few hours. Budixy Game Project 2004. Another fresh start in Game Maker. In early stage of Game Maker learning I wanted to create my own platform movement engine so I decided to fast sketch some graphics for this purpose and this is it. 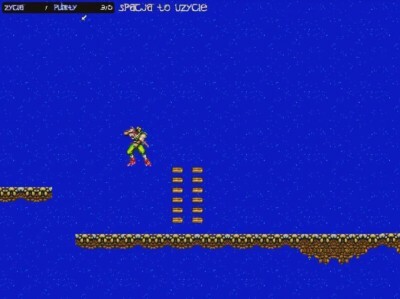 Use Arrow keys to moving and space for jumping. 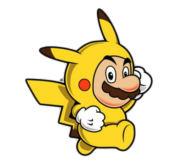 Game is unfinished and has only one unfinished stage. 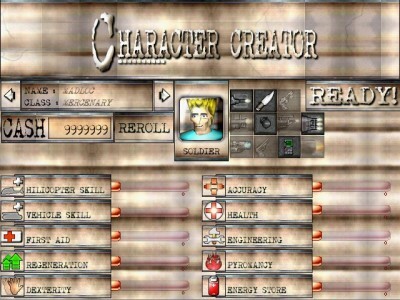 A Game project started in 2002 year. 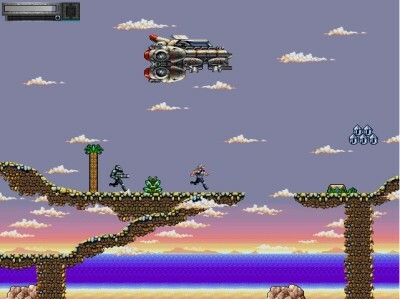 At that time I was thinking about creating rogue like game. I've only created a movement engine based on hero parameters like speed and inventory backpack engine - pickup, drop.